1.4.2019 Kocourvbotach approved the filming location Bus station of the Movie Journal 64. 1.4.2019 Kocourvbotach approved the filming location Nour's House of the Movie Journal 64. 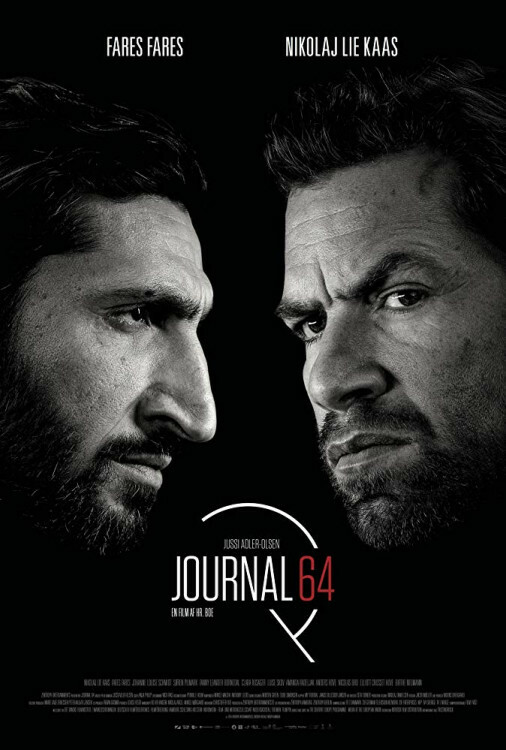 1.4.2019 Kocourvbotach approved the filming location Soprogo Island of the Movie Journal 64. 1.4.2019 Kocourvbotach approved the filming location Museum of the Movie Journal 64. 1.4.2019 Kocourvbotach approved the filming location House with dead bodies of the Movie Journal 64. 1.4.2019 Kocourvbotach approved the filming location Gynecology of the Movie Journal 64. 11.3.2019 georgekkk inserted filming location Gynecology of the Movie Journal 64. 11.3.2019 georgekkk inserted filming location Museum of the Movie Journal 64. 11.3.2019 georgekkk inserted filming location Bus station of the Movie Journal 64. 11.3.2019 georgekkk inserted filming location Nour's House of the Movie Journal 64. 11.3.2019 georgekkk inserted filming location House with dead bodies of the Movie Journal 64. 11.3.2019 georgekkk inserted filming location Soprogo Island of the Movie Journal 64.